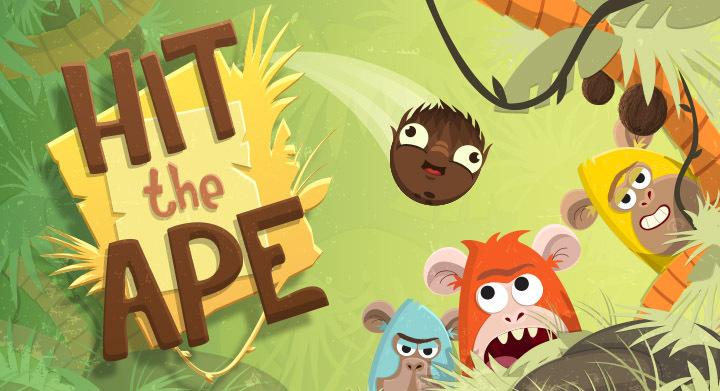 We’re proudly announcing that our game “Hit the Ape” is finally released! So now you can download it both on App Store and Google Play. All you need to do is to control a jumpy coconut. Make sure it hits monkeys right in a head, try not to miss and avoid really sharp spikes.